Yana Zabanova and Misook Choi has attended ECPR Winter School at University of Bamberg. 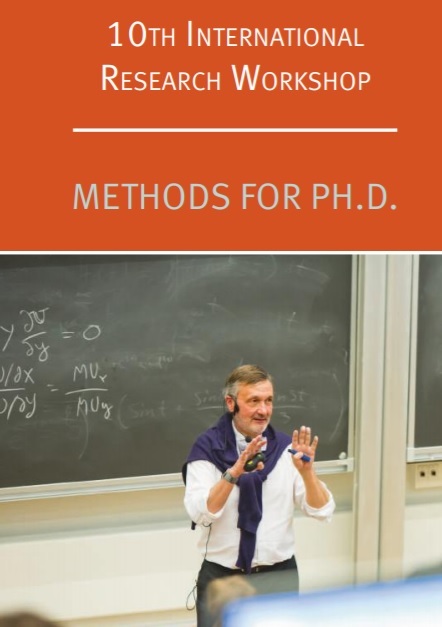 9 days long workshop has been dedicated to methods of Advanced Process Tracing, which has been addressed by our researcher in their own researchers. Intensive training as such enables continuous learning phase in our project and enables our researchers to get access to the most update discussions and knowledge on methods and methodology for their work. Structural Change and Technological Upgrading in the Times of Globalization conference at University of Siegen has hosted two presentation from GEE Research Group. Misook Choi and Yana Zabanova have attended with their researches and opened the GEE project outcomes to prominent researchers in Germany as well as international participants. Tamar Jugheli has presented her research at annual CESS conference at University of Pittsburgh. Besides of being presenter in the conference, she had a chance to lead a session and attend many others. Being part of such international and prominent conference not only enables our researchers to gain first hand academic experience but also constitutes a vibrant intellectual atmosphere around the GEE Research Group. Misook Choi has attended the workshop on Central Asia in the context of social and economic transformation in the last three decades organized by CASCA Halle-Zurich. It was a vital opportunity to exchange ideas with peers and experts working on Central Asia and benefits from their inspiring thoughts and research. For further information please visit the workshop website. 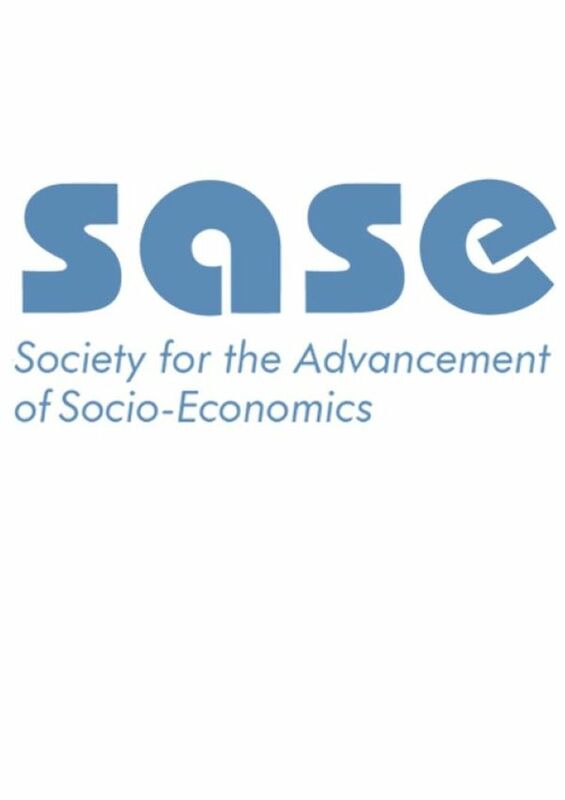 GEE Research Group is organizing a panel within the SASE 2018 conference at Kyoto, on June 23-25. We look forward to meeting experts and peers sharing the same research interest, and contribute to interesting discussion around the topic of globalization and its prospects for equality, democracy and Justice. 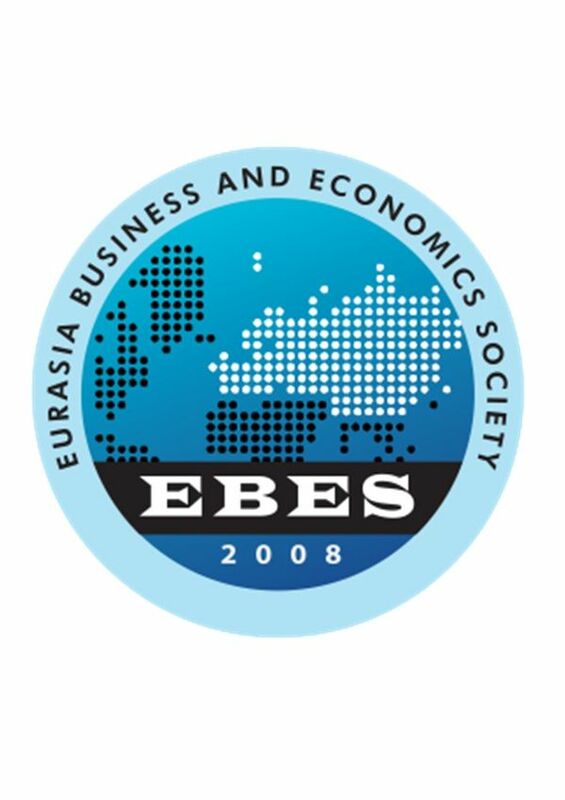 25th EBES Conference - Berlin will be jointly organized with the GLO (The Global Labor Organization) and will take place on May 23rd, 24th, and 25th, 2018 at the FOM University of Applied Sciences in Berlin, Germany with the support of the Istanbul Economic Research Association. GEE Research Group will contribute the conference with three presentations. 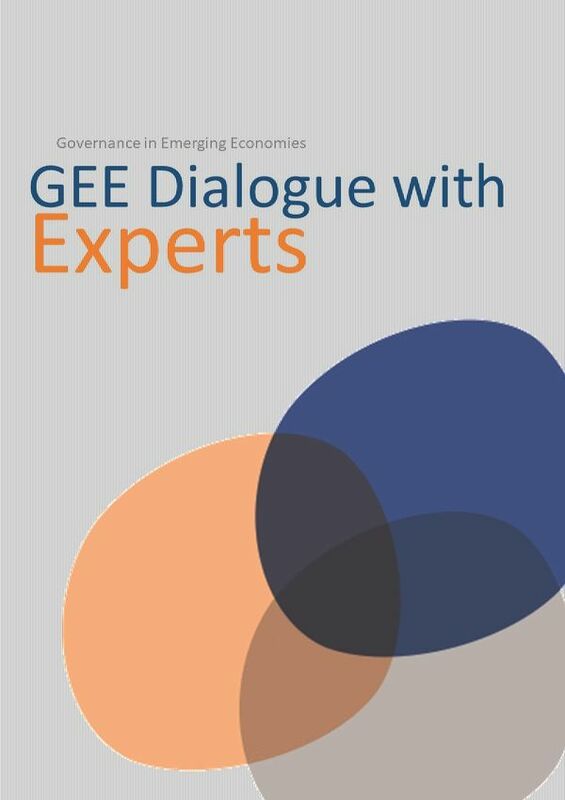 GEE Research Group hosts the third workshop in the series of ‘GEE Dialogue with Experts’ in Almaty on 19th of April. GEE Research Group combines experts and academics to discuss the question of “Does Industrial Policy in Kazakhstan encourage innovation and diversification?”. 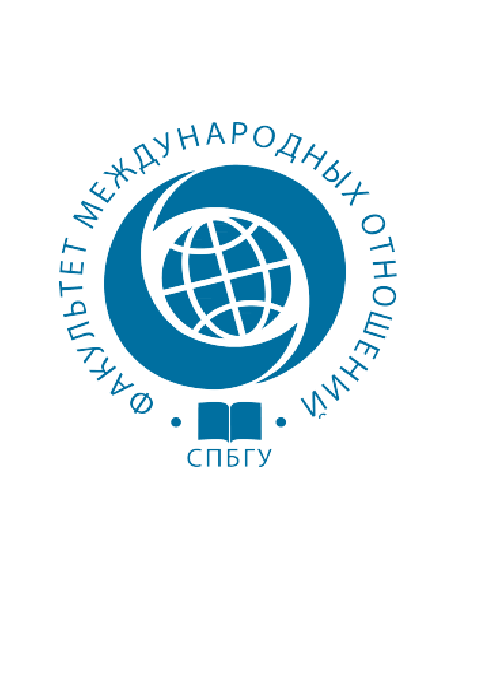 The workshop will be hosted by GEE Research Group’s local partner KIMEP. We look forward to meeting experts and peers and sharing our ideas. 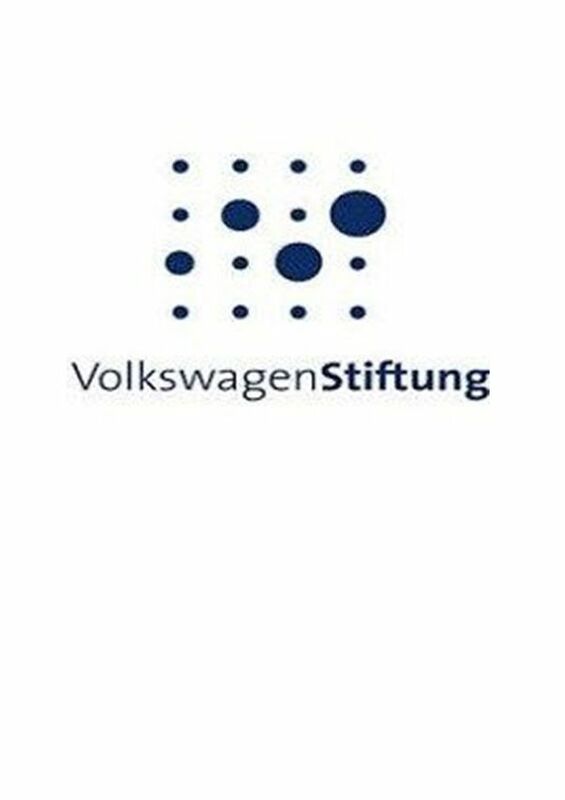 GEE Research Group presents the project outcome and progress in the Volkswagen Status Symposium in Almaty on 16-19 April. GEE Research group contribute to the symposium with four poster presentations about individual dissertations held by PhD researchers and one oral presentation held by team leader about the umbrella topic of the project. SASE Annual Conference in Lyon on the topic "What's Next? 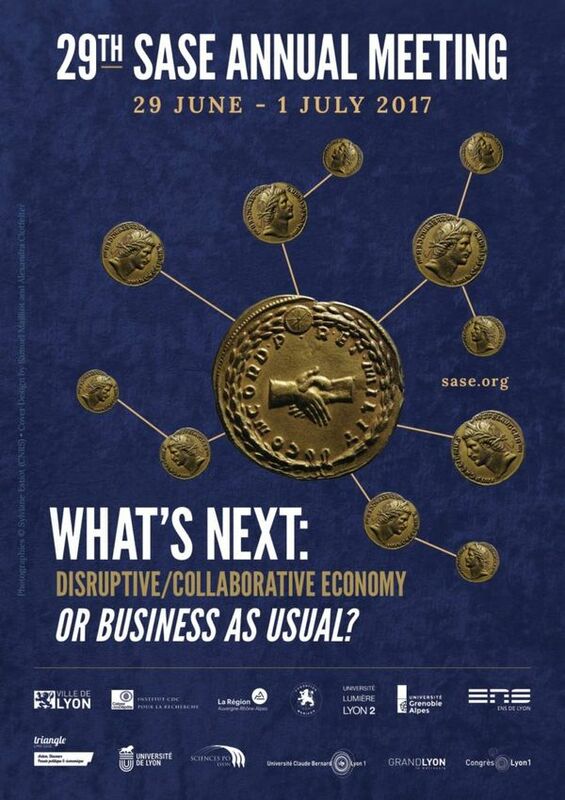 Disruptive/Collaborative Economy or Business as Usual?" was held on 29 June - 1 July. 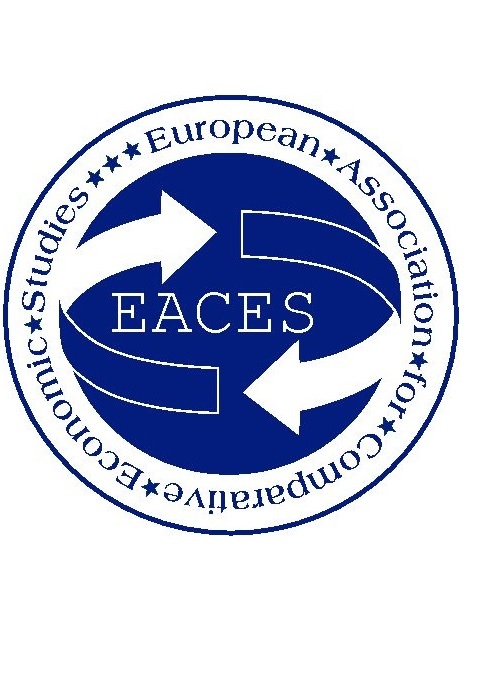 Our Research Group has presented 'State- Business-Relations in Emerging Economies. How State Forms Partnership for Economic Development' panel. 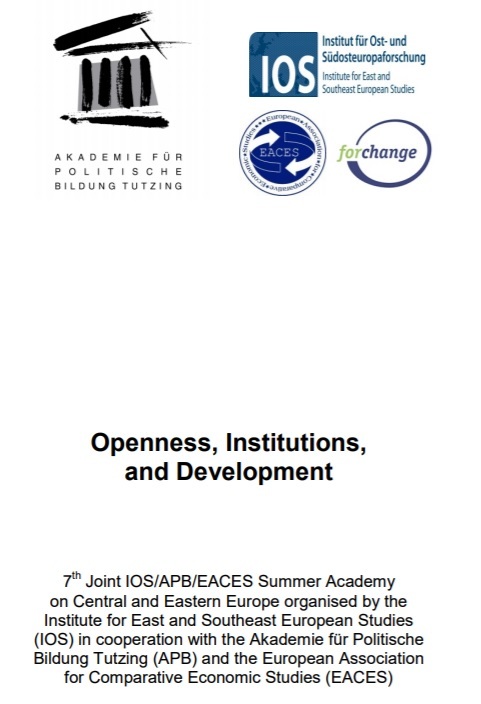 Institutional Reform in Post-Communist States: Obstacles, Resistance, Failures, we have attend the conference "First German-Russian Workshop on Institutional Change" with a declaration on "The Challenge of Politically Embedding Economic Policies: Institutional Reforms in Georgia". Our research group participated in the workshop, “10th International Research Workshop on Methods for PhD” in Flensburg. In the program we discussed on contemporary methods on PhD researches. We have presented three papers in the conference on "Governing National Champions. Historic Experiences from Europe and East Asia" "Kazakhstan's industrialization: structural change or path-dependence" and "The evolution of state-owned enterprises in Georgia - The role of state as shareholder for promoting economic development"
The conference was held with the title "Path Dependencies in Economic and Social Development: Institutions, Behavior, and Outcomes". Our research group attended the conference with two presentations, i.e. 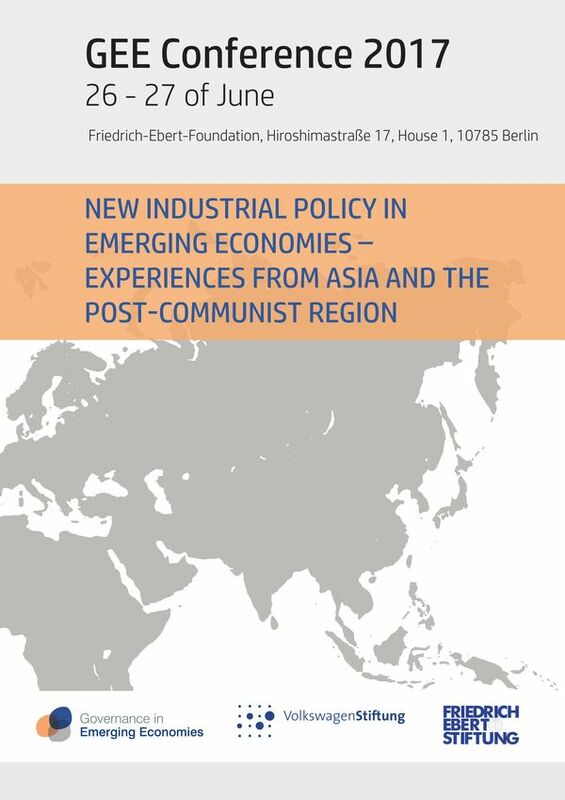 "Path Dependencies in Georgia's Shift from Liberal to State-Led Economic Policy" and "Kazakhstan's Industrialization: Structural Change or Path-Dependence".